You have a reputation for being full of backpackers.. (which is true) but it adds to the whole experience that is Airlie Beach. 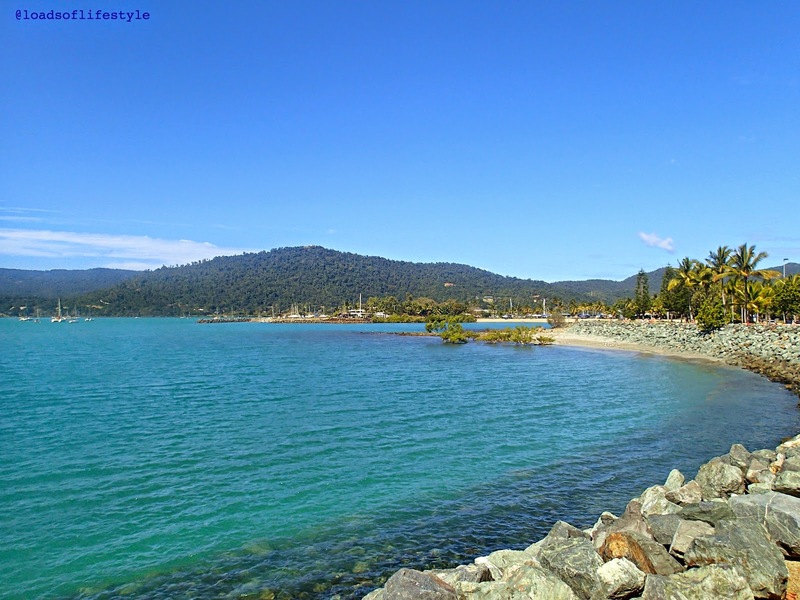 Airlie Beach is located on the Whitsunday Coast, 2hrs north of Mackay, and 3hrs south of Townsville. You can catch a flight to Proserpine, from your nearest major airport, for a relatively cheap price (also depending on where your flying from) and then its just a short 20-30 min drive/bus ride out to Airlie. Airlie Beach is the gateway to the Whitsunday Region, it has several marinas which sail boats & tourist boats depart daily, it is also a stop on some of the major cruise ships that cruise up and down the coast (like P&O). 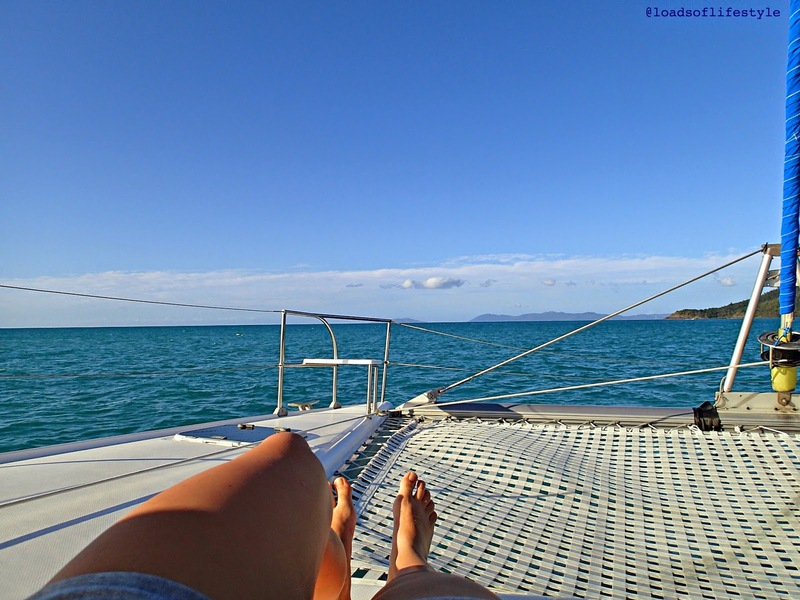 We drove from Townsville to Airlie Beach, (in about 3hrs) in time to check in at 11am for our 3 day Sailing Adventure, which I had organised as a birthday present for my wonderful boyfriend. The boat didn't depart the marina until 4pm that afternoon, so we had plenty of time to kill. 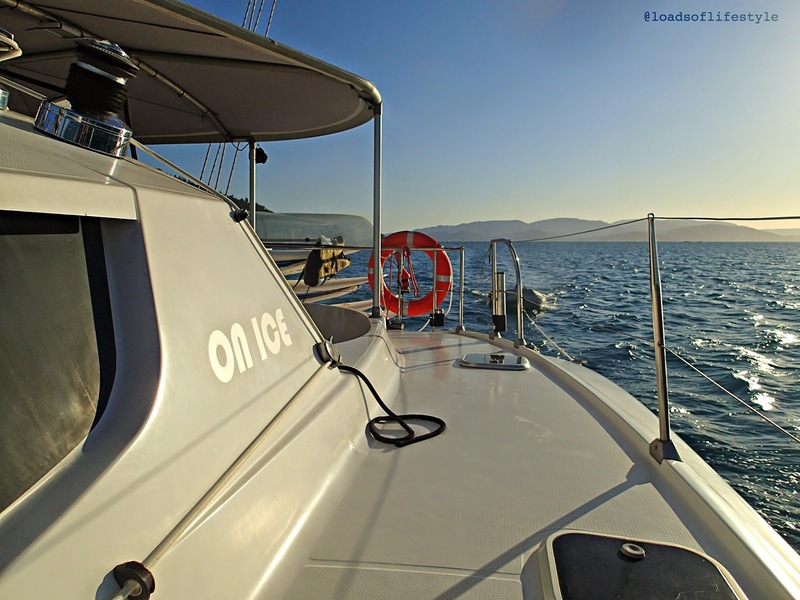 As 3pm rolled around we made our way over to the marina, to board our Catamaran called "On Ice". I picked this boat in particular because, that it only caters up to 10 people (plus 2 crew), it had private rooms with (very) small ensuites, it wasn't one of the "party boats" full of boozed up backpackers, and being on a smaller boat, you get to visit a few spots some of the other bigger boats can't get to! 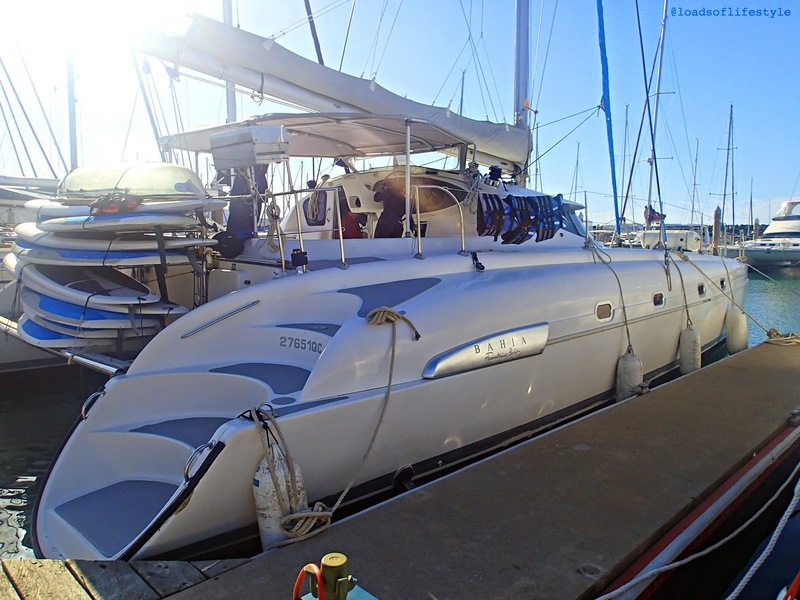 Our boat ended up with 8 guests plus our Captain & Deck-hand which was a great number! 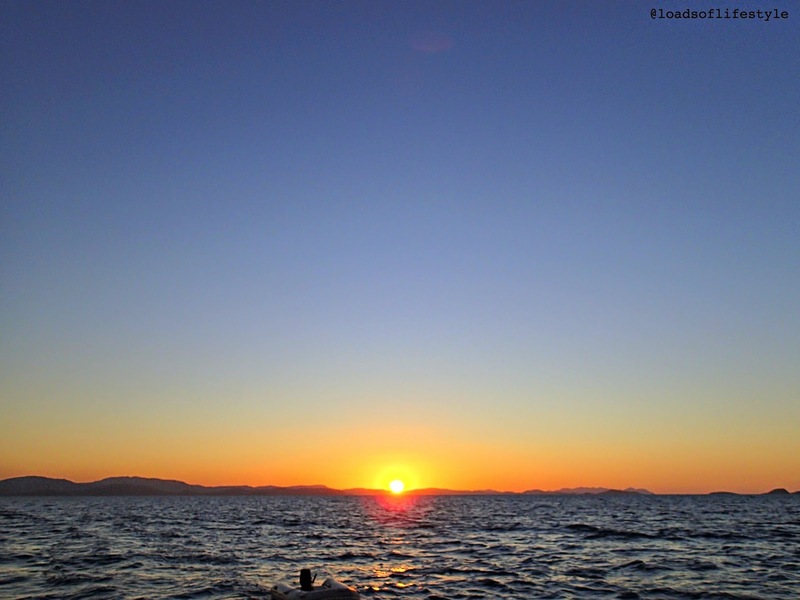 From the marina, we set sail to find out mooring spot for the night - between hook island & whitsunday island. On the way we were lucky enough to spot a humpback whale on its annual migration back south. It was quite a distance away but still we saw it. My boyfriend James was the only person on board lucky enough to see the whale breach by the time he could spit it out, all we could see was the massive splash! We moored for the night and our wonderful deck hand Emily, had made us a wonderful dinner of pesto chicken & pasta with greek salad. After dinner, we sat/laid/lounged on the front of the boat and gazed at the stars and ate timtams! The next morning we set off again for Dumbbell Island for our first snorkel of the trip! 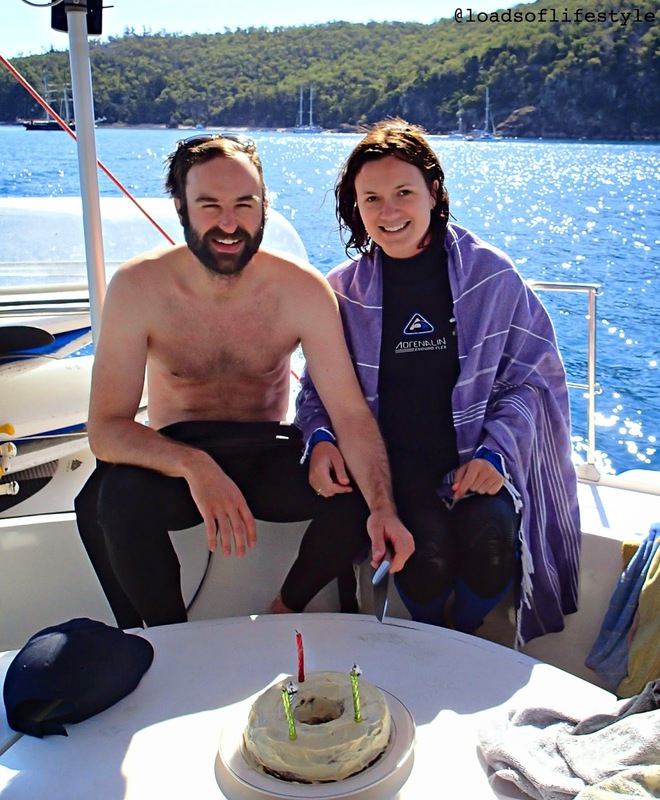 We were the first boat there so we had the reef all to ourselves! 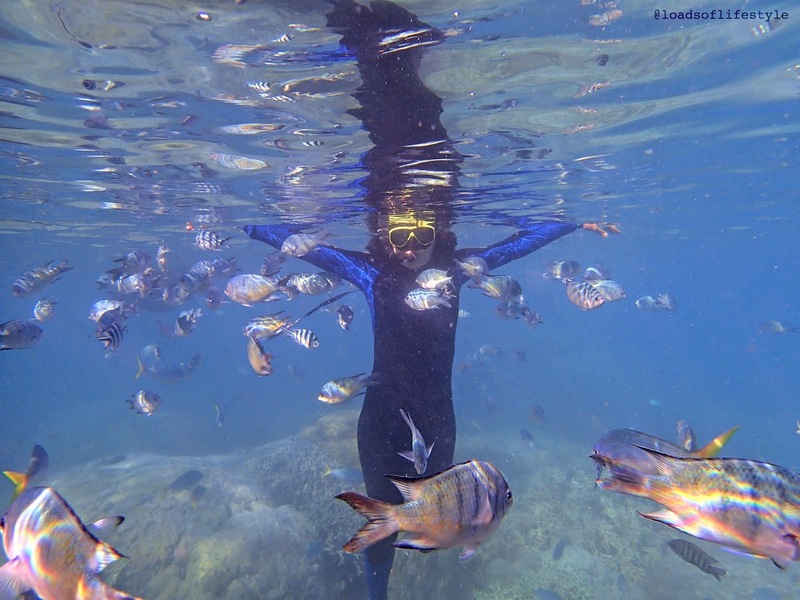 We donned our wetsuits, grabbed a snorkel and jumped in! At 8am the water is a little chilly! 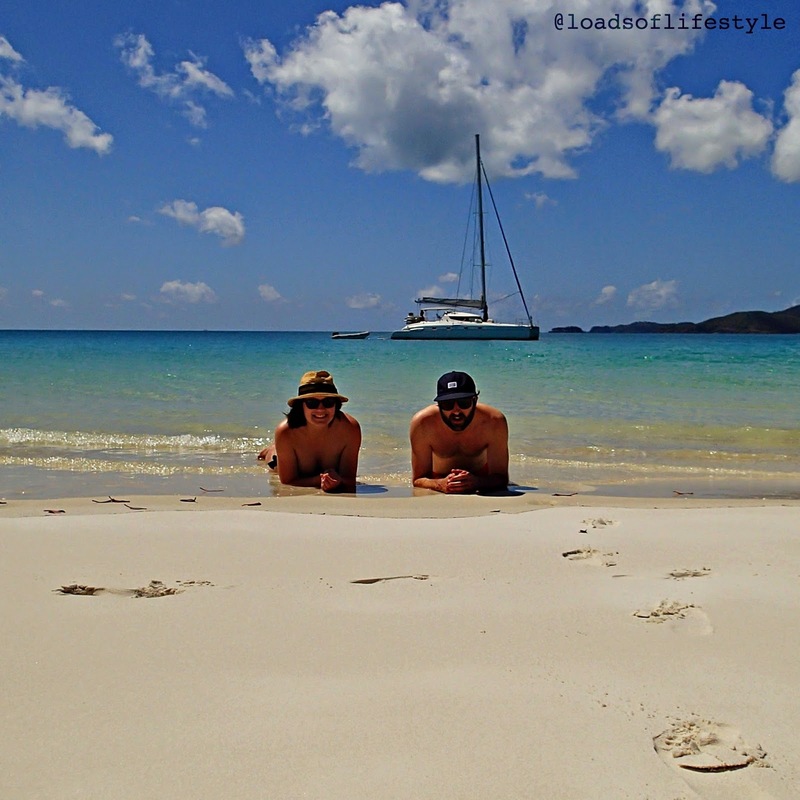 After our snorkel at Dumbbell Island, we set sail again and made our way around to Tongue Bay, which is a mooring spot off Whitsunday Island. From Tongue Bay you can hike up to Inlet Hill (2km round trip) which gives you those world famous view over Whitehaven Beach. We took a few happy-snaps and then jumped back on board, sailed around the point and moored on Whitehaven Beach for the afternoon! 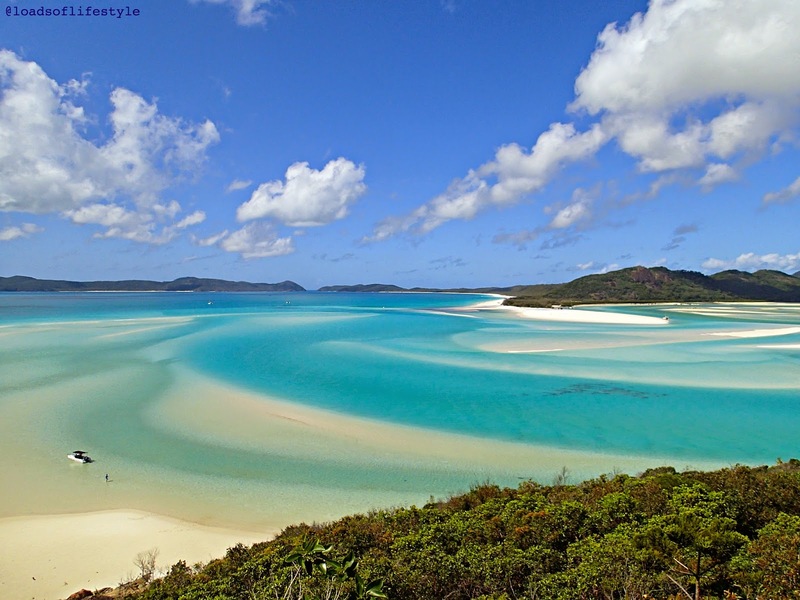 For me, Whitehaven Beach is a Bucket List destination. And for the amount of times I have visited north & central Queensland and have only just visited Whitehaven this year, astounds me! 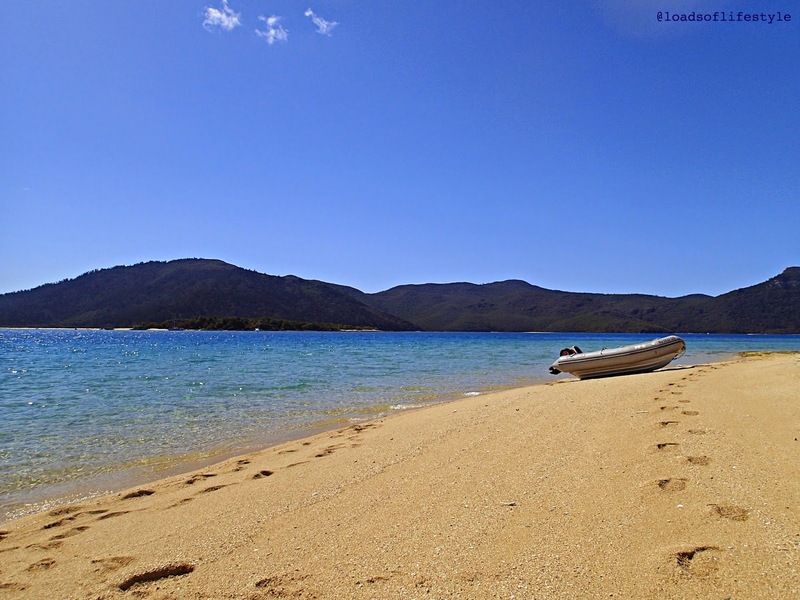 The sand on Whitehaven beach is 96% pure silica, which gives the sand its almost pure whiteness. It is also incredible at polishing jewellery! (I wonder how many pieces of jewellery have been lost whilst polishing over the years??) 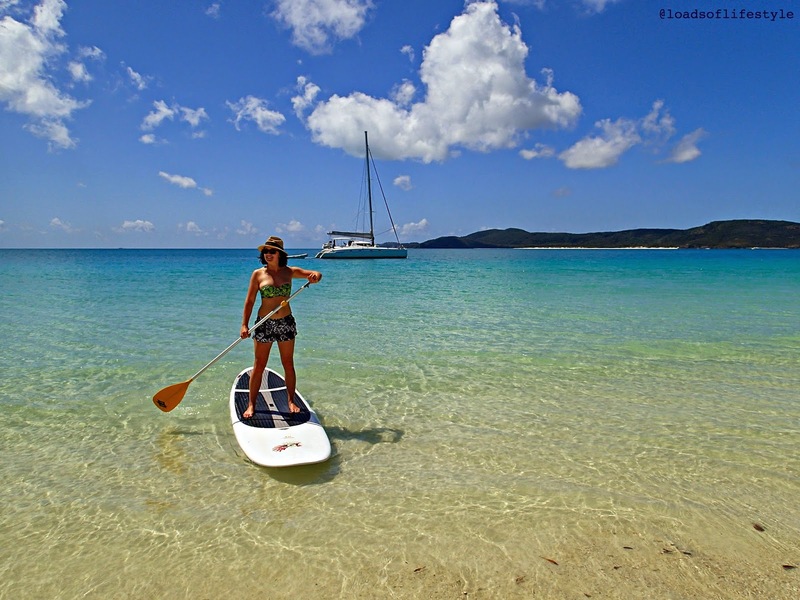 Our boat "On Ice" also carries Stand Up Paddle Boards, and Whitehaven is the perfect spot to use them! I had never SUP Boarded before and it was awesome! A full body workout - just trying to stay balanced on the board is a great core workout! 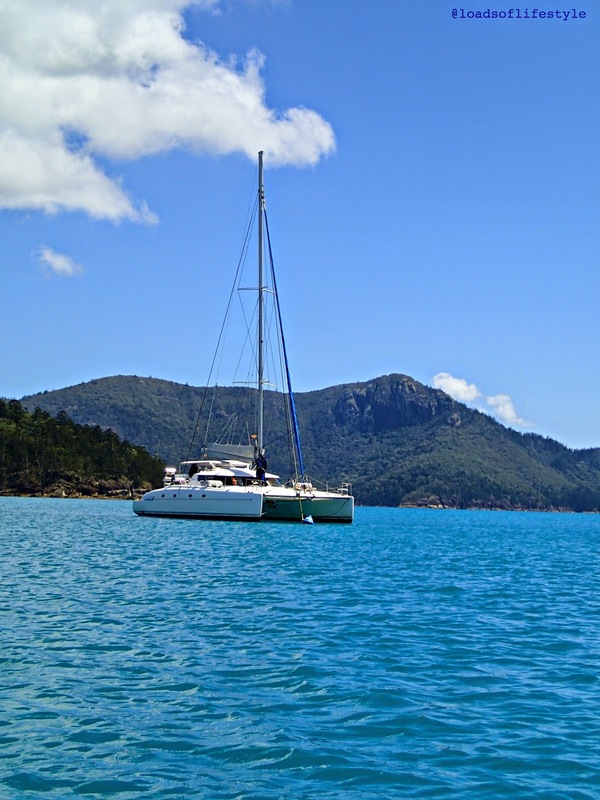 From Whitehaven Beach we set sail for Hayman Island, where we were mooring for the night. (On the opposite side of the island to the resort - unfortunately!) We were served some sunset snacks - consisting of spring rolls, samosas & dim-sims, and had a few beers on the front of the boat! 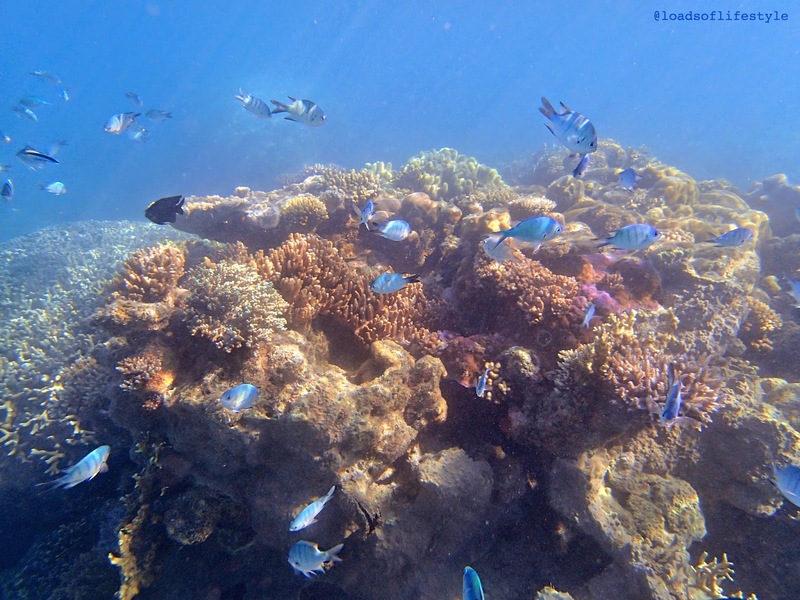 Monday morning, we had another early morning snorkel at the amazing reef of Hayman Island, - where unfortunately I didn't find nemo :( - but did see a lot of other bright & colourful fish & corals. We left Hayman Island mid morning in search of another spot where a few turtles are known to hang out, its also where the famous "Where the bloody hell are ya?" (starring Lara Bingle) campaign was shot. 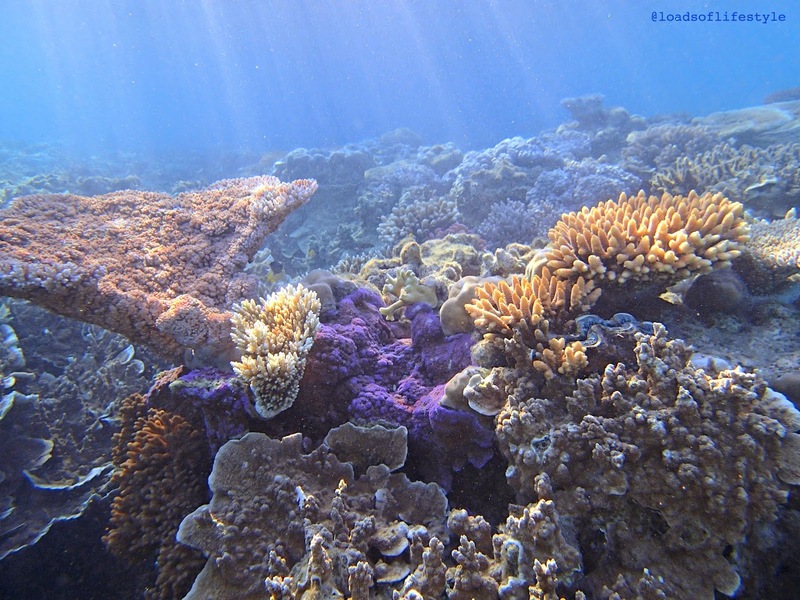 Unfortunately the tide was wrong and the turtles were hiding, but we still had a great snorkel. From there we made the 4hr journey back to Airlie Beach. I had a blast on our sailing trip, and I would highly recommend it to anybody! The weather was fantastic, the food was really good (especially because the kitchen is TINY! ), the company was great, and of course the scenery is some of the best in the world! so, where the bloddy hell are ya?